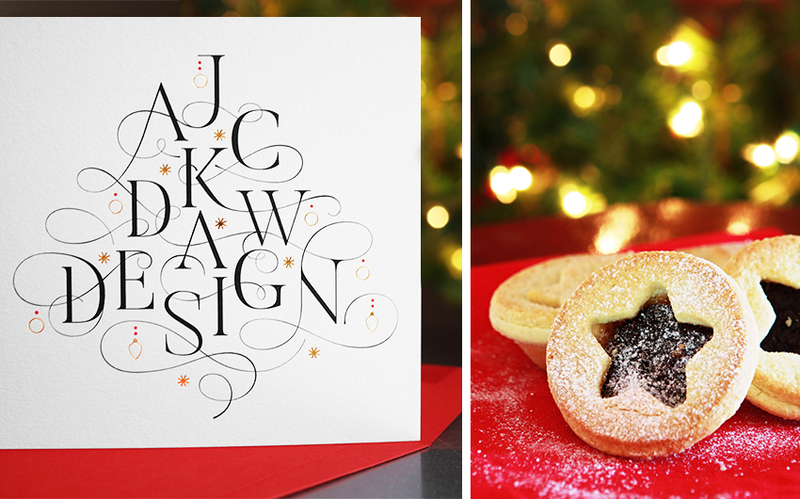 After another busy year full of fabulous design, Jackdaw Design is taking some time off over the holidays to relax, sing along to bad Christmas songs and indulge in a mince pie or two. Our last day in the studio is Friday, December 22 and we’ll be back on Thursday, January 4. Our schedule is already looking busy in the new year. So, if you have a design project in mind, please get in touch sooner rather than later, as we’d love to work with you. Thanks to all our clients, suppliers, family and friends for all your support in 2017. We wish you a happy and successful 2018.